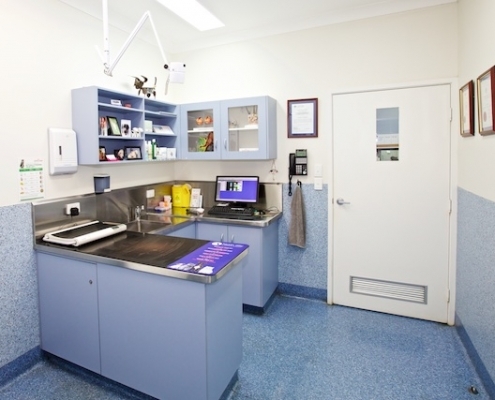 At Nicklin Way Veterinary Surgery, we understand your pet is part of your family. 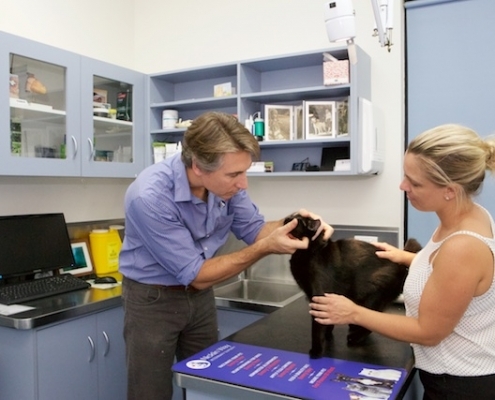 During consultations our vets will provide personal attention unique to your concerns as a pet owner. 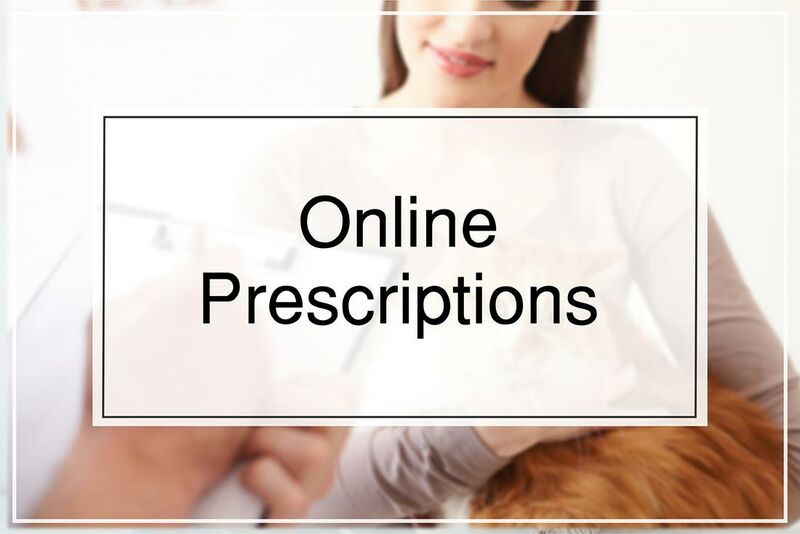 Our job is not only to treat your pet when he or she isn’t feeling well, but also to help you learn how to keep your best friend happy and healthy. 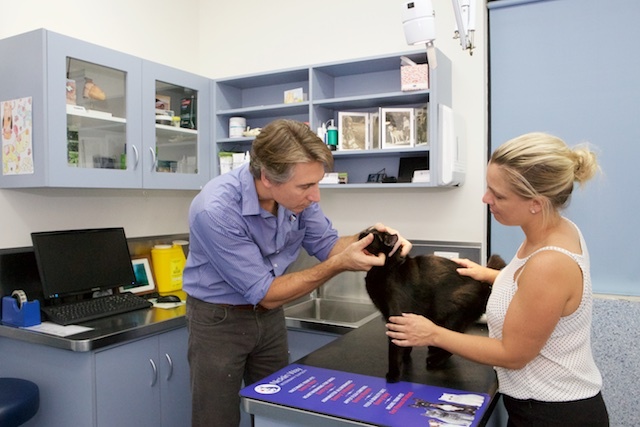 Whenever possible we will schedule your visit with the vet of your choice so please feel free to nominate your pet’s primary care-giver whenever you contact us for appointments. New clients, please download and fill out this form, and bring it with you on your first visit. 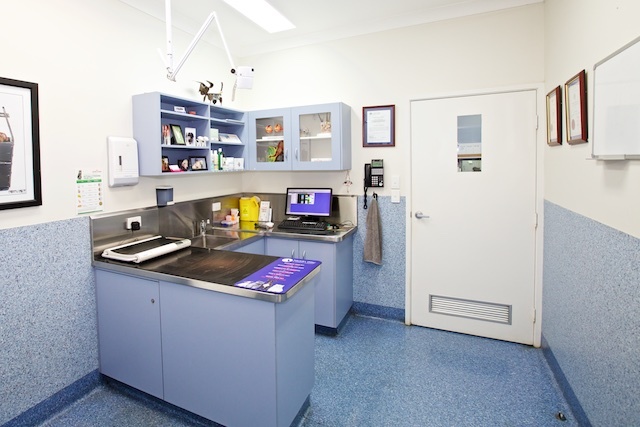 If you are an existing client of Nicklin Way Veterinary Surgery, please download and fill out this form to update your details on our database. Simply drop the completed form off at the surgery next time you visit.